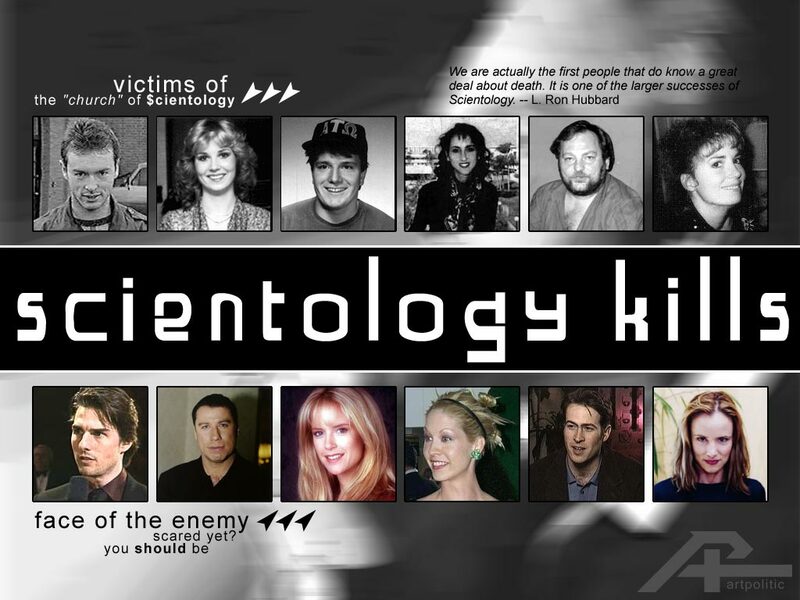 Cult of Scientology under (deserved) attack again. The Cult of Scientology has been under deserved attack by Australia’s media again. This time it was three TV shows on three separate networks, all with the same story. ABC’s Lateline on the 18th of May broke the story, this was followed up by Seven’s Today Tonight and Nine’s A Current Affair simultaneously airing their own versions of the same story on the 19th of May. The basic premise behind the story is the daughter of the President of the Cult here in Australia was born in to the cult, spent all her childhood inside it, but has now escaped. She gives an expose as to what it was like being brought up. Children overcrowded in small houses, untrained “babysitters” looking after 30+ very young children for days at a time with no assistance. If the authorities did come in to take a look, most of the kids were taken out on an excursion with CoS crews sent in to dismantle the incriminating furniture (cots etc). It’s a horrible story of basic child abuse. There may have been no direct physical abuse but the mental, the lack of care for the children, it’s deplorable. Rather than bore you, I’ll let you watch all three pieces for yourself. Edit: Last night on Lateline they had a follow-up, this time reports of actual sexual abuse of children which the Cult of Scientology covered up in ways scarily similar to how the Catholic Church is doing it. My only wishes are that people leaving the Catholic Church would secretly take incriminating documents out with them as is happening to the Cult. Two new videos added below, the report on the abuse and coverup as well as an interview with Amy Scobee. Daughter of Australian President of the Cult speaks out.